The Yankees get bombed, Instant Replay has some glitches and A’s pitcher Sean Doolittle fools me, your pal Sully, on a national scale. Alex Wood, Freddie Freeman, Scott Feldman, Adrian Beltre, Brandon Belt and Matt Joyce all added to their totals for Who Owns Baseball. Posted on April 2, 2014, in 'SullyMetrics', MLB Podcast Network and tagged 2014 Houston Astros, c.c. 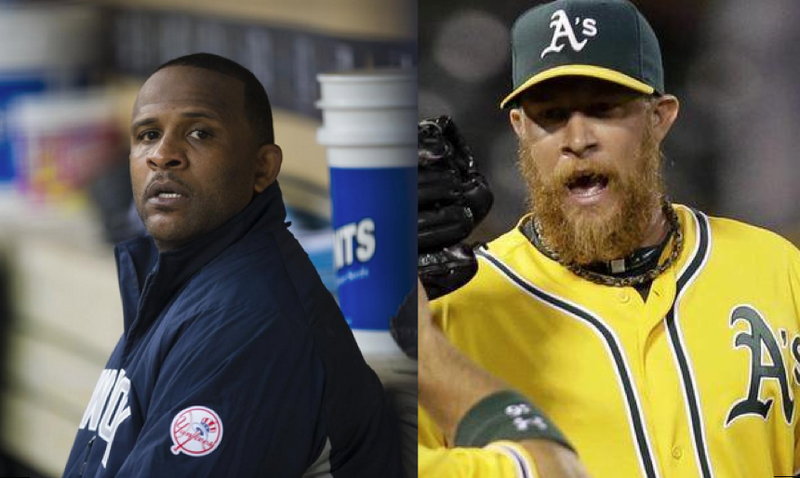 sabathia, cc sabathia, houston astros, instant replay, new york yankees, oakland a's, oakland ahtletics, Paul Francis Sullivan, sean doolittle, Sully baseball daily podcast, Sully Baseball Soundcloud. Bookmark the permalink. Leave a comment.